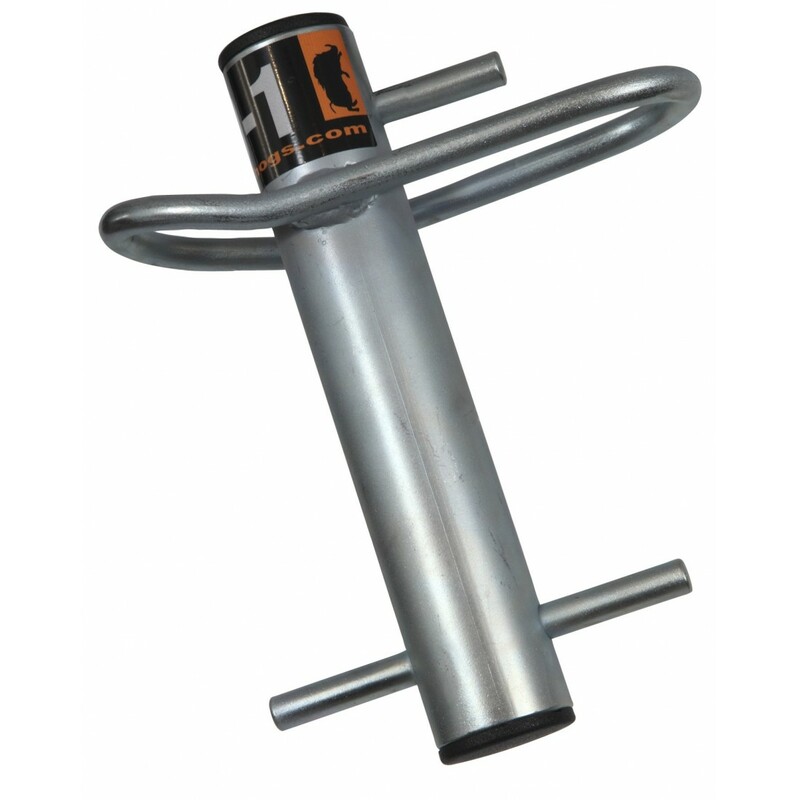 The THLD1 Lowering device is a friction device that is lightweight, economical and easy to use. The device is used to introduce friction into a rope set up which aids in the controlled lowering of cut limbs. Made from galvanised steel the device measures in at 265mm x 230mm x 75mm. The main plus points of the THLD1 are it's light weight construction and ease of use. Normally attached to the base of the base of the tree with a loopie or round sling, the lower-wrap can be used in conjunction with a mechanical advantage pulley system for lifting and lowering. The safe working load for this device is 6kN with a maximum breaking strain of 30kN. A handy zip-up bag is included to keep your device stored.